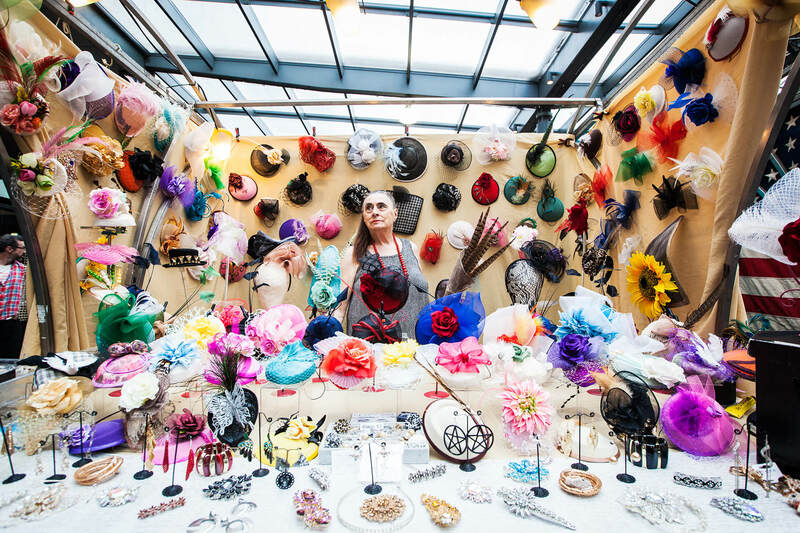 Some people do their Sunday best and head to Spitalfields market for the chance to haggle over vintage fashion and accessories. Some people prefer discovering new brands that their friends have never heard of. Perhaps it’s the huge choice of imported wines that interests you. Me? If I had to pick, it’d have to be the unbeatable street food. But the one thing that never fails to draw the crowds is the art on display. This September, Spitalfields has sponsored something truly special from London based photographer Manos Fotiou – don’t miss FACES of Spitalfields. Described as a “live” project, FACES of Spitalfields is a breath-taking large-scale photography exhibition on display throughout Spitalfields market, beginning September 20th. Fotiou’s intimate collection of close up portraits and wider angle ‘market-stall’ shots shines a new and intriguing light on the traders, security staff, and porters that form the lifeblood of the buzzing and often eccentric market. Why? Because if a place is known for its unconventional offbeat style you can be sure that the quirky people drawn to carving out a career-long stay will make for a fine and whimsical theme in their own right. Manos Fotiou was born and raised in 1960s Athens. He began a lifelong love affair with the creative arts at an exceedingly early stage, first learning how to operate a 35mm camera at the tender age of six. Fotiou immediately showed artistic promise, when instead of snapping pics of the things that typically interest young boys (think mucky ponds, snails, and dinosaur toys), he instinctively chose to document the lives of local tradespeople. His ethos has always been to see himself as the instrument, not the camera – he sees the lens as a tool, providing a means to an end that allows him to snap the everyday moments of care and compassion that are so often overlooked. He now brings his exciting and refreshing perspective on life to the East End. FACES of Spitalfields runs for two months. Next Post A Night in London: What you can do?